A Merciful Glance From Their Lordships Is Enough! Death generally involves remaining in trance for seven months. Do We Need A Guru For Spiritual Progress? Does Association Matter? You Be The Judge! Dove sono i manoscritti originali di Vyasadeva? 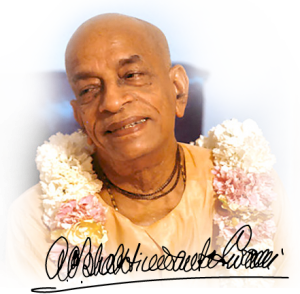 How should a devotee be? Is Duty a Four-letter Word? Krishna will always accept you, no matter what! Lord Krishna and Lord Caitanya Mahaprabhu come to just “one” Maha-yuga out of every 1000! Monks of Mount Athos – is there something we should learn from them? The ladies on the roofs of all the houses of Hastinapura began to talk of Him. The present status on my work on the MAHA-BHARATA (in English). Who’s the Mother of Magic Realism?